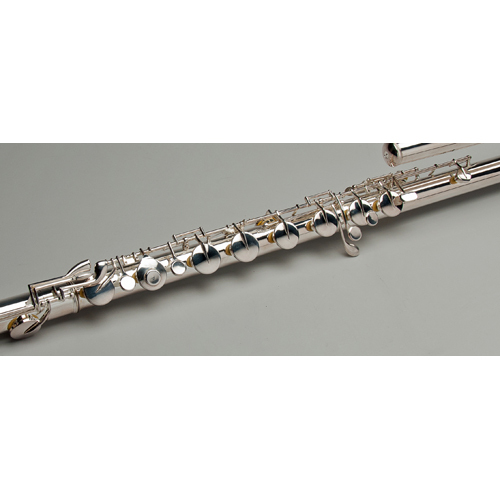 The Tempest Agility Winds Bass Flute is an extraordinary new instrument with distinct features that make it much easier to produce and wonderfully Big Sound. 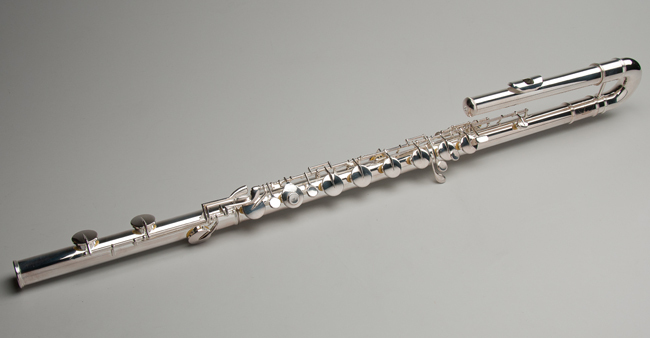 The intonation is very stable and the response is very fast acting in the low register. The improved scale vastly improves the intonation and stability of the scale throughout. 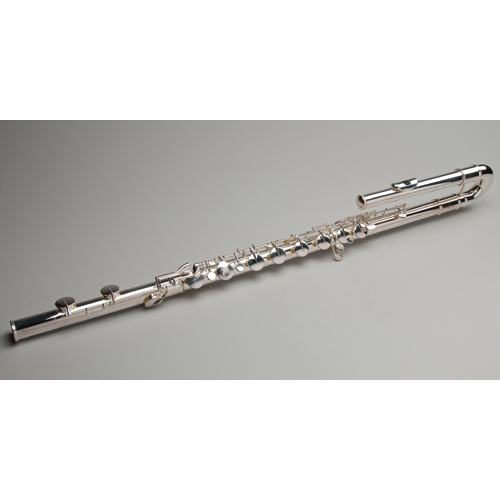 This Agility Winds model is equipped with a curved handmade headjoint, a lightweight Silver Plated Nickel Silver Body and is supported with an adjustable handrest. 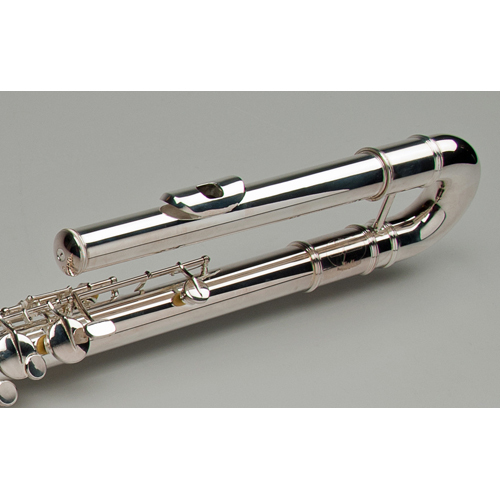 Designed with ergonomically correct hand positions, this bass flute makes it easier for flutists with any size hands to play. 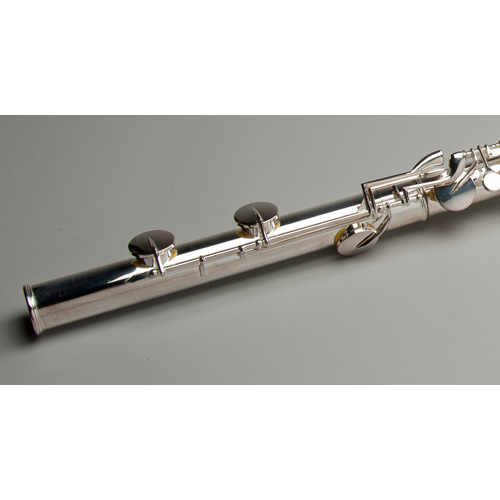 The Bass Flute is equipped in a French style case and comes with a 5-Year Warranty.